PIERRE, S.D. – Michael Maske of Sioux Falls has been named the 2018 South Dakota Department of Veterans Affairs Employee of the Year. Maske was recognized by his peers at SDDVA’s annual benefit conference Monday, Aug. 20, in Pierre. Mike serves as a field service officer for the Department and covers the I-29 corridor, representing over 31,000 veterans. Mike began his career with the Department in 2013 as a claims examiner and later was promoted to state veterans service officer and field service officer. Exceeding expectations regarding veteran’s issues. Commitment to, and enthusiasm for the Department’s mission statement. Involvement and active participation with service organizations. 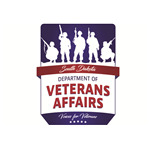 The South Dakota Department of Veterans Affairs and its partners assist South Dakota veterans in receiving over $650 million in annual benefits.. 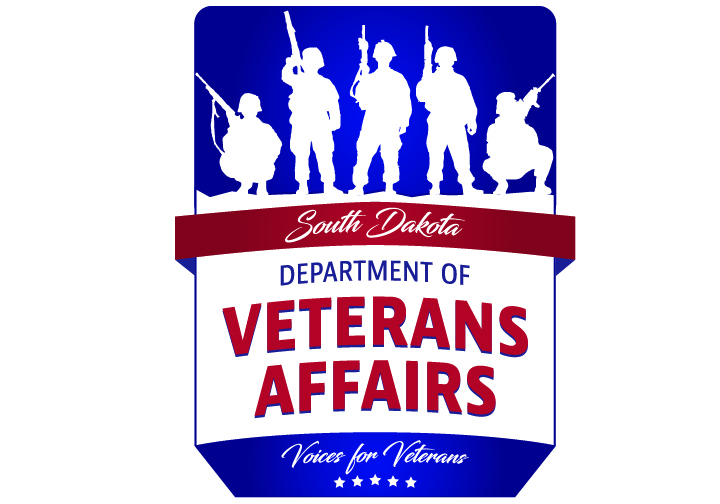 The Department’s mission is to be the voice for South Dakota’s veterans. Visit us online at: https://vetaffairs.sd.gov or find us on Facebook, Instagram and Twitter.